“A great preview of our 2019 goals and Secretary Pompeo’s trip next week,” Bolton tweeted. I welcomed FM Szijjarto of Hungary to the White House today where we discussed defense cooperation, energy diversity, confronting Russian malign influence, & maintaining our ironclad commitment to NATO. A great preview of our 2019 goals & Secretary Pompeo’s trip next week ?? ?? Orban, who extolls Christian values and has fought European Union leaders on welcoming refugees, is one of the few Western leaders who has enthusiastically praised US President Donald Trump. 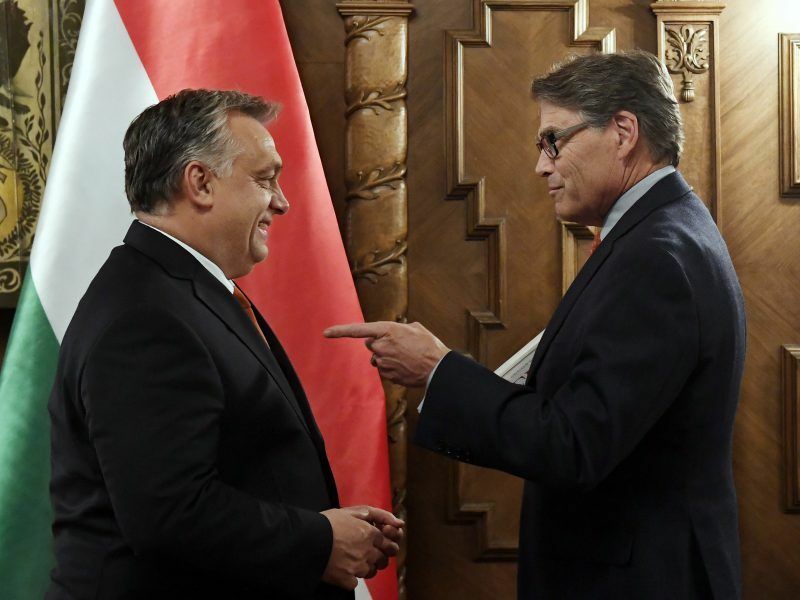 The Trump administration has shown a willingness to work with Orbán, who received a cold shoulder from previous president Barack Obama, but has been annoyed by some recent actions. The State Department criticized Hungary in November for sending two suspected Russian arm dealers home rather than to the United States to face prosecution. And the United States voiced disappointment after Hungary’s renowned Central European University said late last year it was obliged to move key study programs to Vienna due to tough requirements imposed by Orbán on universities it considers foreign. 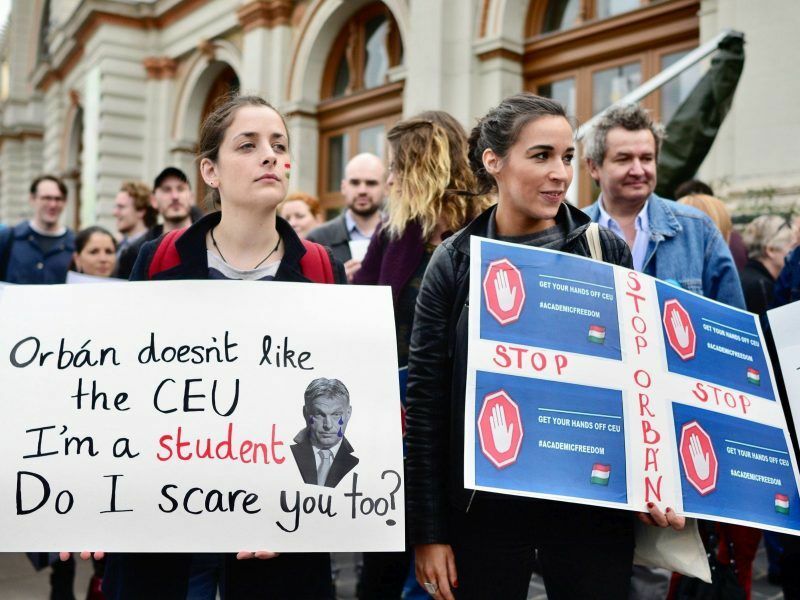 Hungary’s Central European University, founded by George Soros, said on Monday (3 December) it has been forced out of the country in “an arbitrary eviction” that violated academic freedom, and confirmed plans to enrol new students in neighbouring Austria next year. The university was founded by US-Hungarian billionaire philanthropist George Soros, who is an outspoken proponent of liberal values. 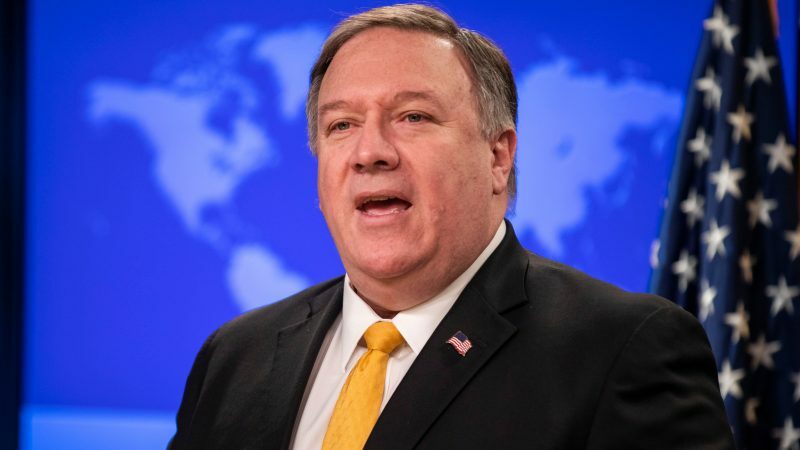 Pompeo will also head on his trip to Poland for a previously announced February 13-14 conference on the Middle East.